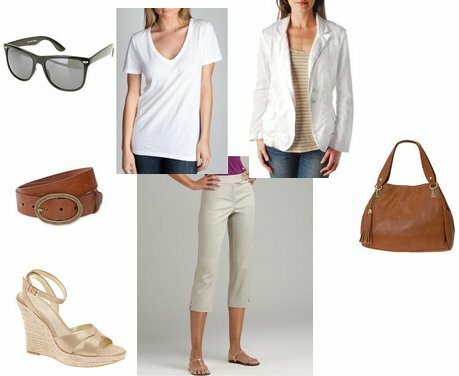 You could probably recreate Kate's look with items you already own, but in case you're missing some of the elements, I put together a similar look. Outfit details are below the photo, and you can click on any item to purchase or for more information. Met Kate while working at Disneyland. She looks much more chic in this pic. She is short with crooked teeth and did not stand out in any way! Looked like a normal person out with her kid. I love this outfit. Thanks for sharing.